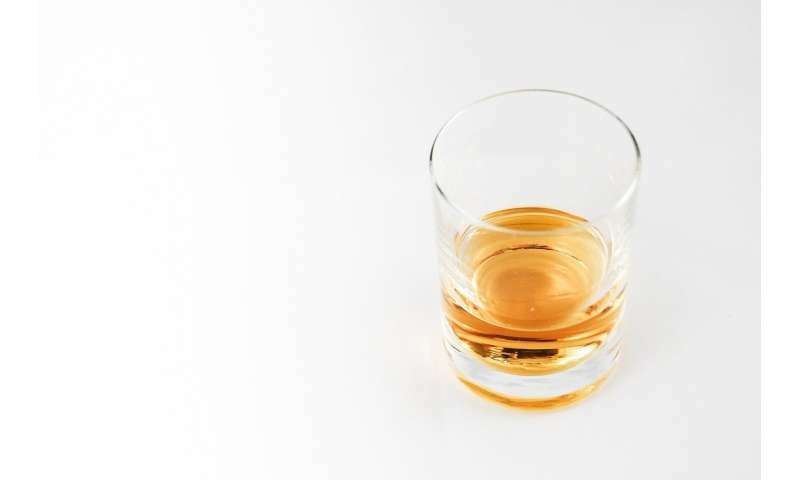 "There is a low level of awareness about the established link between alcohol and breast cancer, and some confusion about the risk given the community perception that not all drinkers get breast cancer," says study lead Dr. Emma Miller at Flinders University. But Dr. Miller say the findings in her study suggest targeted messages which address short terms risk caused by alcohol will have the greatest impact on reducing current consumption levels. Dr. Miller says authorities will have to develop carefully targeted policy and interventions which address short term risks perceived as more implortant by these women, as they become a larger demographic for the alcohol industry. As a medical anthropologist, I study culture-caused disease. Alcohol is a perfect example. The public gets conditioned into wanting these harmful products, while the medical industry profits from the resulting disease. When it comes to things like alcohol, a known killer, even the government gets a piece of the action with taxes, making everyone invested in these harmful products. Smoking is the same. We all know it is bad, but people still smoke. So is wearing tight bras. Many studies now show that the tighter and longer the bra is worn the higher the risk rises for breast cancer. But when people are conditioned to use these products, and with lots of cultural pressure to keep these harmful products in use and to minimize awareness of the hazards, the only one to gain is the disease treatment industry.